The awe-inspiring Grand Canyon is certainly one of the top attraction in the southwest of the USA, though there are plenty of other great attractions in the region such as wildlife and desert areas, ancient pueblos, and dozens of interesting museums. Sandia Peak Tramway has to be one of the coolest attractions in southwest USA and one of the best things you can do in Albuquerque! 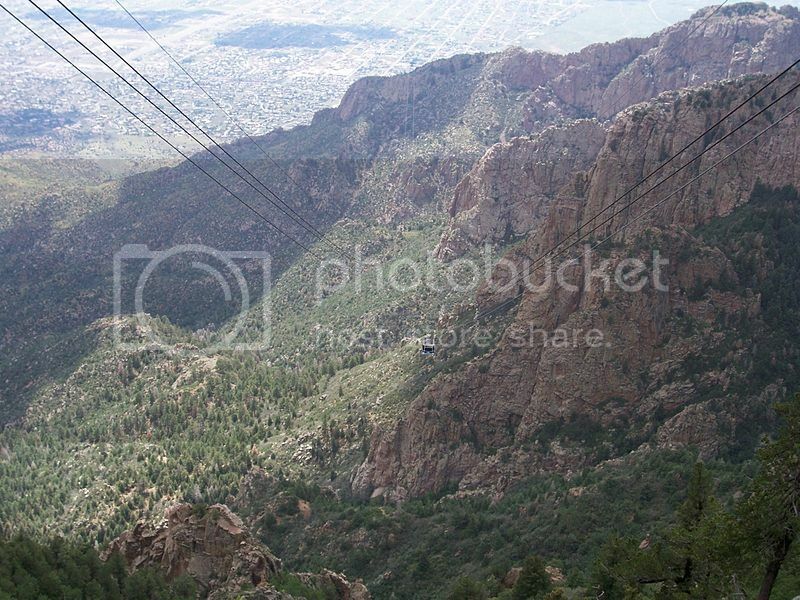 If you love riding cable cars, you’ll definitely enjoy taking a ride on the Sandia Tramway, which allows you to get breathtaking scenery views and panoramic views of Albuquerque along the way. 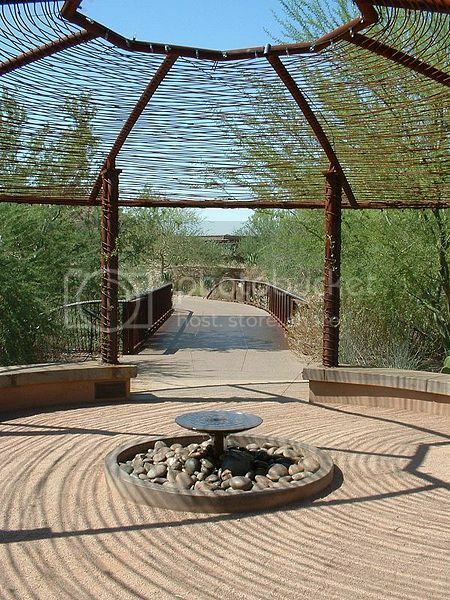 If you plan to visit or road trip Arizona, the Arizona-Sonora Desert Museum should be right at the top of your list of things to visit in Tucson. You won’t find an attraction in the Southwest quite like the Arizona-Sonora Desert, which boasts all kinds of lovely plants and cool wildlife. White Sands National Monument is located a short drive from Alamogordo New Mexico and it’s one of the best sights to visit in Southwest USA. This national monument boasts beautiful white sand dunes that are pure than white! The sand dunes will truly make your jaw drop, and the best thing is that you can have plenty of fun sliding down the dunes. You’ll also be able to enjoy programs and events organized by the park rangers such as full moon hikes, sunset strolls, as well as craft workshops for children. 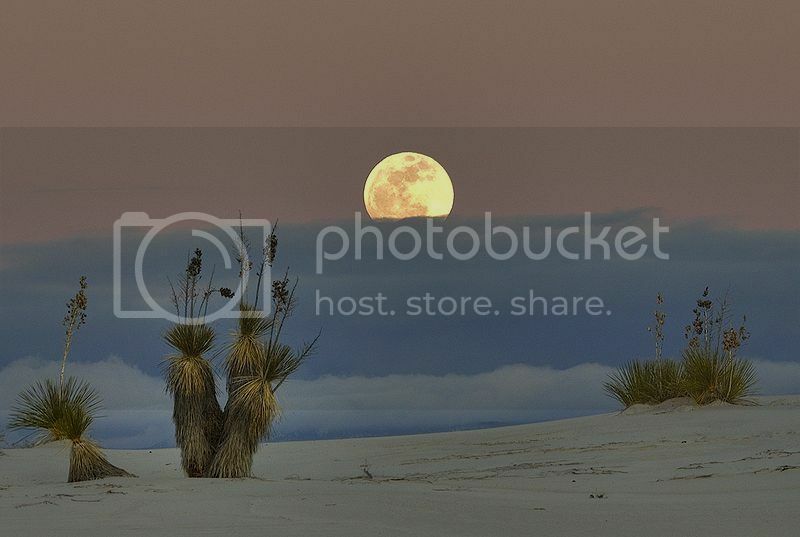 On a personal level, White Sands National Monument has to be one of the nicest places you can visit in the southwest USA. 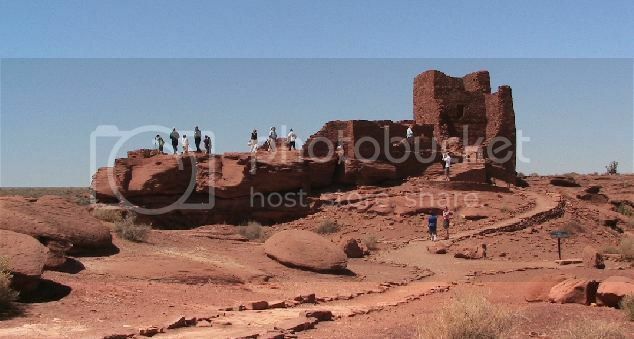 Wupatki is one of the best preserved pueblo ruins and also one of the most easily accessible pueblo ruins in Arizona since they are located a short drive north of Flagstaff and Sunset Crater Volcano National Monument. Once in Wupatki NM, you’ll be able to walk along a marked trail and explore the ruins and dwellings on your own. While there, don’t miss experiencing the nice breeze coming up the famous Wupatki Blowhole! By the way, if you’re staying in Flagstaff and plan to visit Wupatki be sure to stop by Sunset Crater on the way there or back to enjoy the beautiful views of the Painted Desert Vista picnic area. 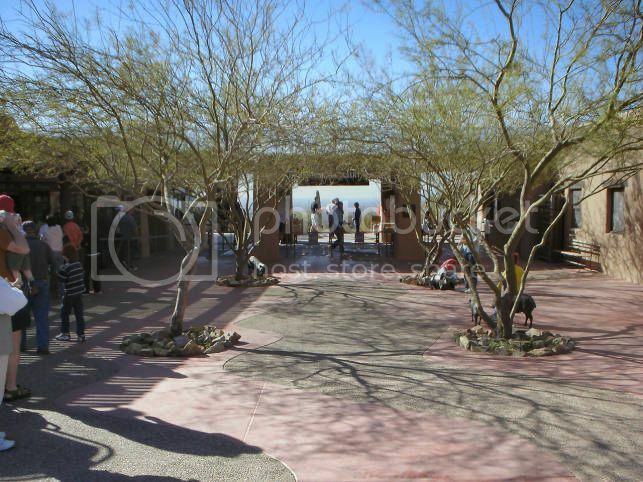 The Desert Botanical Garden is another must see attractions in southwest US that you have to add to your itinerary of things to do. The botanical garden is located in North Galvin Parkway and it’s a fabulous place to see all kinds of weird-looking cactus and wildflowers. If you’re a fan of plants and exotic gardens, you’ll enjoy doing the guided tour at the Desert Botanical Garden to learn about how desert plants and wildlife thrive in a desert environment. 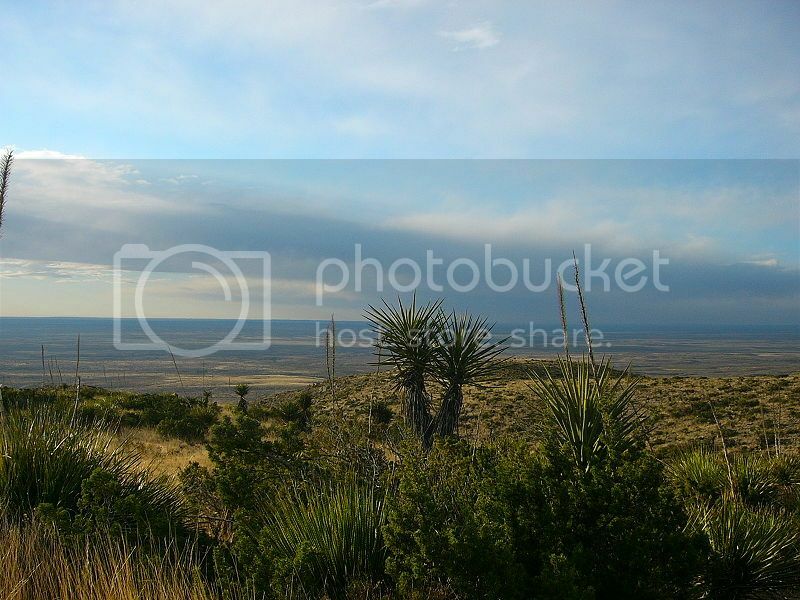 Carlsbad Caverns is along the Grand Canyon in Arizona two of the most stunning natural wonders in Southwest US. 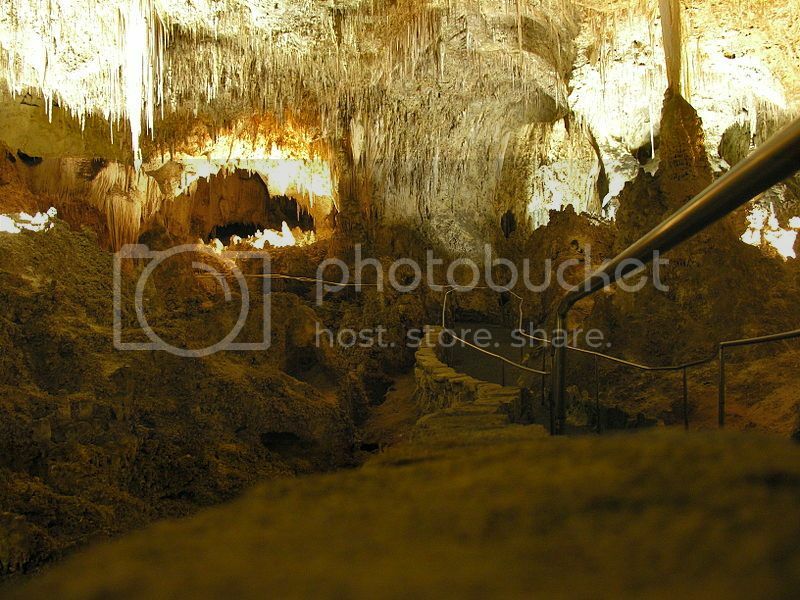 Carlsbad Caverns offer a fantastic opportunity to enjoy one of the most fascinating walking tours you can do in the region. You get to walk deep inside the caverns which are lit up beautifully right into the “Big Room”, which is the center piece attraction of the caves. The rock formations in the “Big Room” are truly amazing and picture opportunities plentiful!